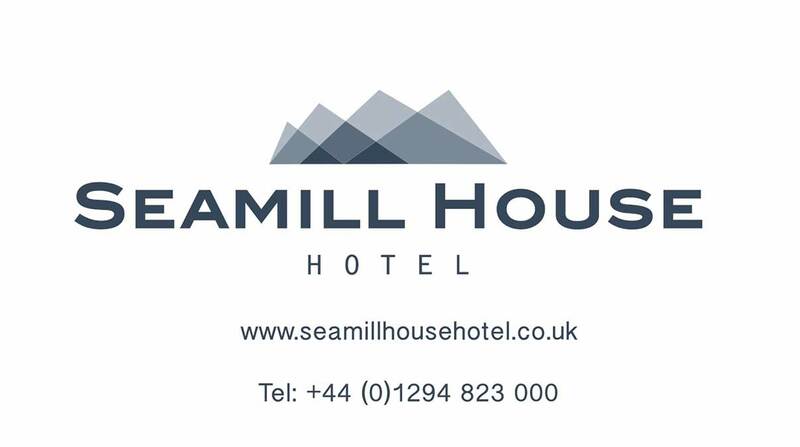 The coastal location of Seamill now boasts one of Ayrshire's newest boutique hotels. Winner of the Best Small Hotel award 2018, our aim is to ensure our guests have a comfortable and relaxed stay where they never want to leave! Complete with your own covered private balcony, just perfect to watch the magical sunset over the Firth of Clyde. We've set a new standard in regular rooms! Tastefully decorated with sumptuous furnishings plus all of the comforts you'll ever need. The en-suite walk in shower even comes complete with luxury Elemis toiletries. All of our King Rooms can be converted into twin rooms.